Like Dishonored 2 before it, Prey has also struggled to find the favor of the general public in the early days on the market. The game developed by the creators of Dishonored is, in any case, one of those works that many players will remember for a long time and which will be able to give birth to a host of really passionate fans. There’s great news for players who have not yet purchased Prey, since the first-person adventure by Arkane Studios is now available at half price for a limited time on the online stores of all platforms (PlayStation 4, Xbox One, and PC/Steam). If you own a PC and are thinking of purchasing, Arkane has decided to launch Prey trial mode on PCs these days. This is basically a particular demo that will allow you to dive into the adventure of Morgan Yu. Also, today Prey will replace the demo version of the game with that trial on PlayStation 4 and Xbox One. This means that you can try the title before purchasing it while maintaining the progress of the game and the trophies/goals acquired during the trial version. Prey, for those who do not know, takes inspiration from other epic games, including Bioshock, System Shock and Dishonored, but without merely copying them. The development team has taken the best of all three, creating a dynamic gameplay with evolving gameplay, a structure that leads the user to experiment and use the genius, all dressed in a deep and addictive narrative segment that leaves the mark. 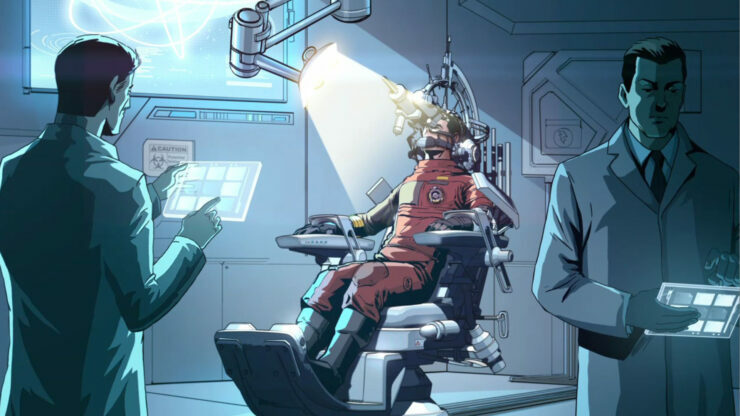 In Prey, you will awake on Talos I, a space station that orbits the moon in 2032. You will wear the subject of an experiment designed to change humanity forever. But something went terribly wrong. The space station was invaded by hostile aliens who started hunting you. As you enter the deepest secrets of Talos I and your own past, you will have to survive using the tools found on the station, your intelligence, your weapons and incredible abilities. Check out the new trailer that Bethesda has released a few hours ago which is focused on the trial version of Prey.